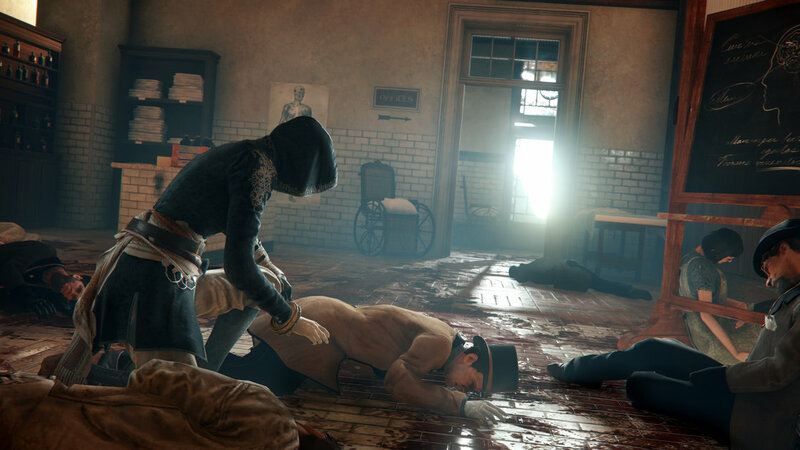 Ubisoft has released a new trailer for Assassin's Creed: Syndicate's Jack the Ripper DLC. 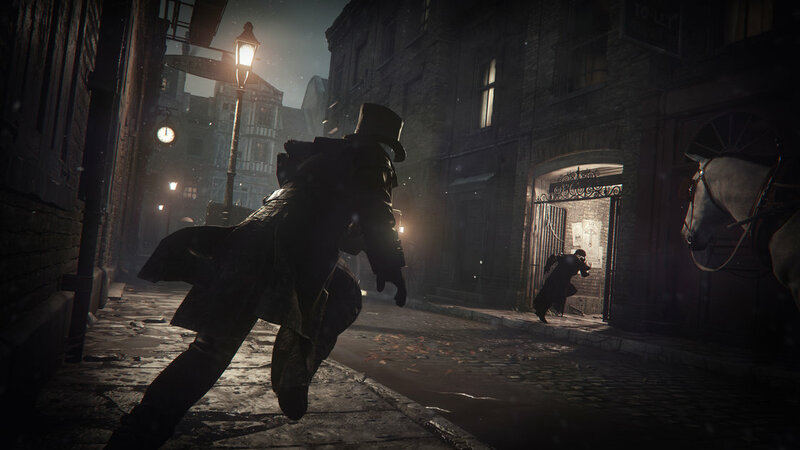 Later this month, Assassin's Creed: Syndicate players will be given the chance to hunt down London's infamous Jack the Ripper as Evie Frye. The DLC will be available for download on consoles on December 15 and PC on December 22. 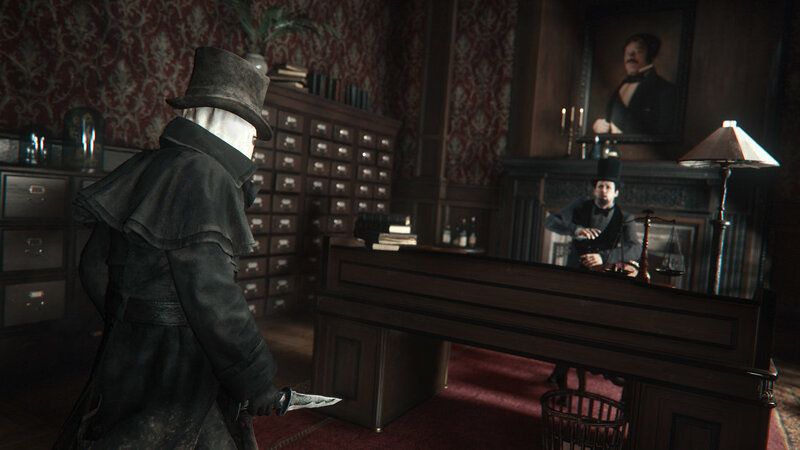 The Jack the Ripper DLC will cost $14.99, or come included as part of the season pass. 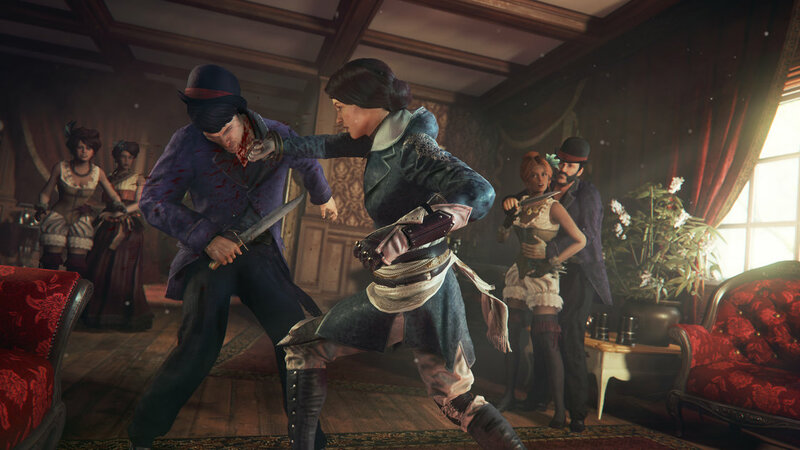 According to Ubisoft, heroine Evie Frye will "investigate a series of crimes that draw her deep into the dark underworld of Victorian London's Whitechapel district" in the expansion, which takes place 20 years after the events of Assassin's Creed: Syndicate. 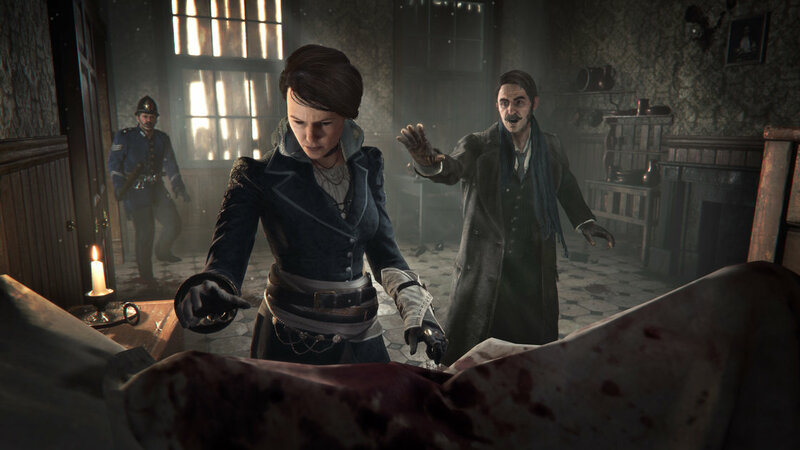 It also appears that Evie and Jack have some sort of previous relationship, as indicated by him asking her "How many more must die before you see the truth?" The plot thickens.